For more than a century and a half, the resting place of the two vessels remained a mystery — until a team of archaeologists finally found and identified the HMS Erebus in 2014. 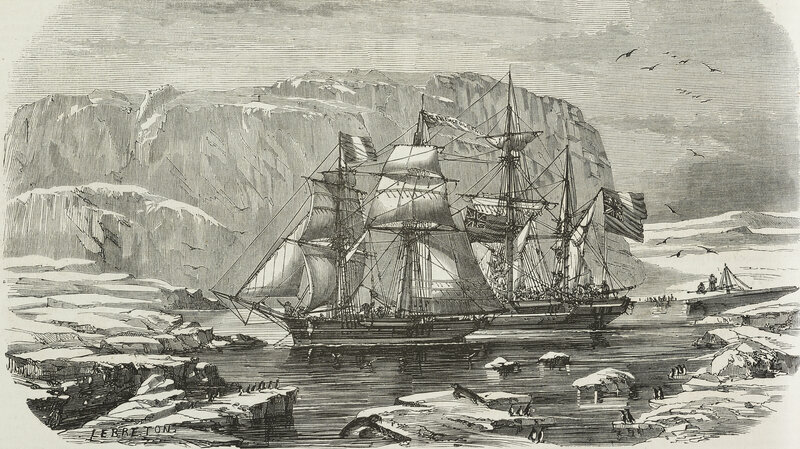 Just two years later, researchers acted on a tip from an Inuit man to find the HMS Terror, the flagship of Franklin's 1845 expedition, sitting "perfectly preserved" nearby in the waters near King William Island. "Sir John Franklin and 128 crewmen were lost in the original expedition. Skulls believed to be of the members of the expedition were found and buried on King William Island in 1945. "But for 167 years it has remained a mystery as to why Franklin and his men were never heard from soon after the Royal Navy had mounted one of the best equipped Arctic explorations in its history to find a possible trade route between the Atlantic and Pacific oceans."